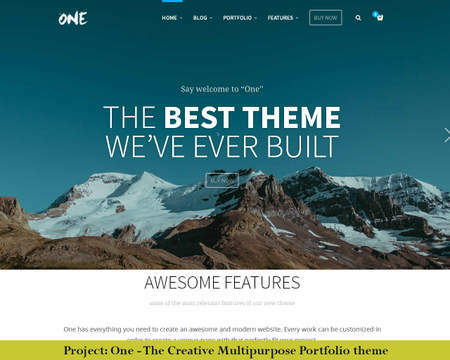 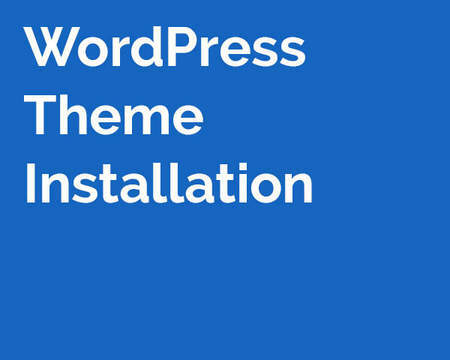 - Having trouble to install any WordPress Theme? 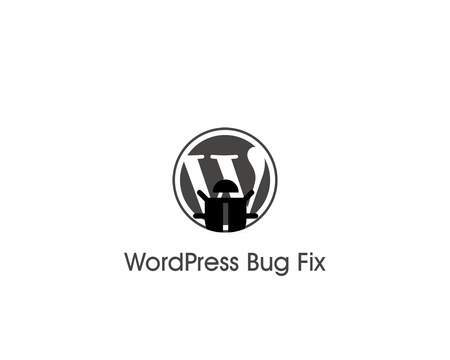 - Having issues during the WordPress theme installation? 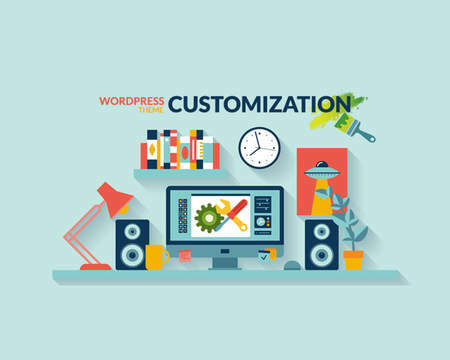 - Having trouble to create database for WordPress theme? 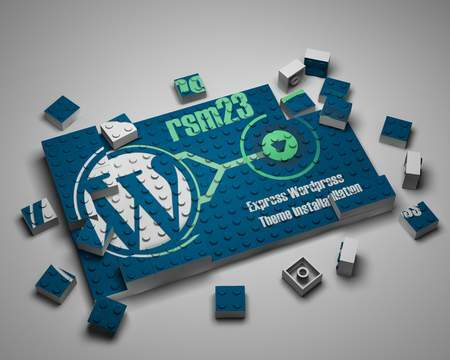 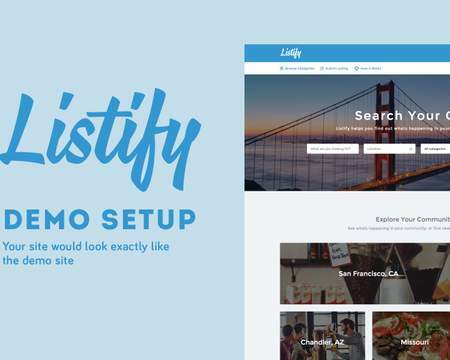 - Not enough knowledge how to set-up your website? 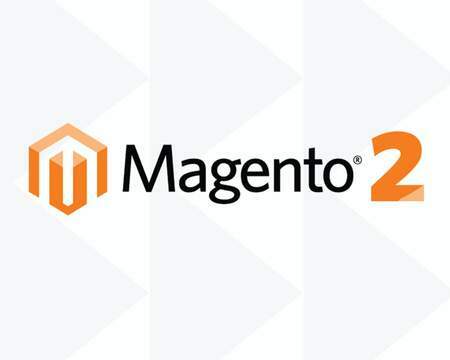 - Do you need to import the demo content? 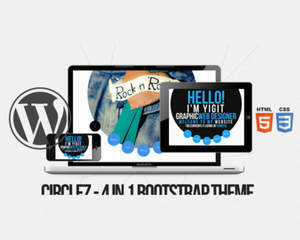 - Main/all files of the theme you've purchased. 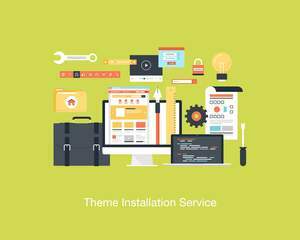 * Installation theme to the existing content doesn't contain any modification/set-up or configuration but can be performed by purchasing additional services.